The Northeast Dairy Association, Inc. (NDA) has announced 10 scholarship recipients to college students for the 2018-19 academic year totaling $15,000. Applicants must be an immediate family member of a current NDA member company or student member of NDA, enrolled for the 2018-19 academic year as a full-time student with a minimum of 12 credit hours, and have a GPA of 2.50 or greater to be eligible. “Thank you NDA for the support for the coming school year and enabling me to continue my education,” said Ryan Burnham. Scholarship information is made available each year after February 1st with applications due by June 1st and can be found on the association’s website at neastda.org. 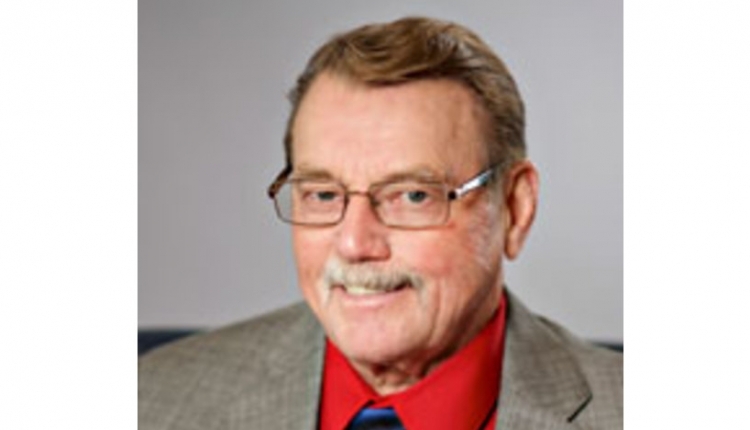 Funding for the scholarships come directly from the association’s annual dairy industry clambake, members’ dues supporting the association, and sponsorship of annual dairy industry events to help fund the scholarships each year. 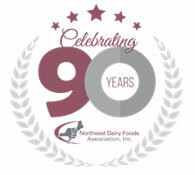 The Northeast Dairy Association, Inc. is located in Syracuse, NY and is a full-service trade group representing vendors and supplier companies selling to and service dairy product processors, manufacturers and distributors in the northeast United States since 1932.